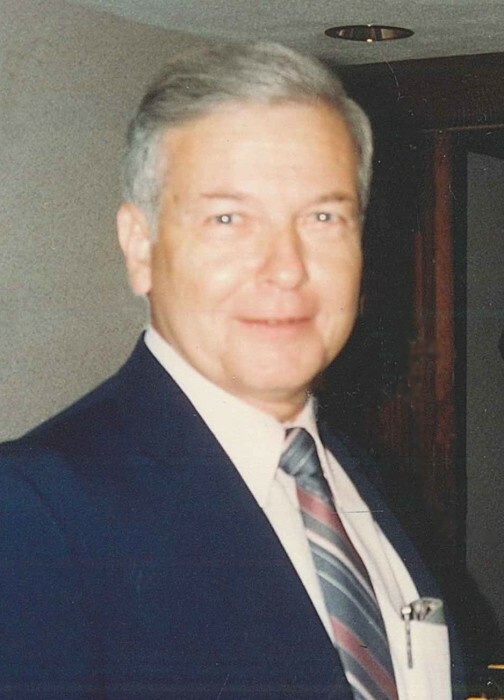 Roger George LaBarre, 84 years of age, formerly of Brockton, Massachusetts, passed away peacefully at his home surrounded by his loving family on February 7, 2019. He was the son of the late Lionel and Henrietta LaBarre, who preceded him in death. 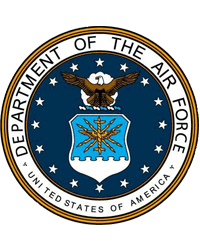 Roger served for 24 years in the United States Air Force and retired as a Major. He will be dearly missed by his wife Carmen, five children, nine grandchildren, and one great-grandchild, as well as a sister and many nieces, nephews, and loving friends. A memorial mass will be held on Monday, February 11, 2019 at 11:00AM at St. Andrew Catholic Church in Cape Coral. Interment will take place at Sarasota National Cemetery at a future date. In lieu of flowers, please consider a memorial contribution of your choice to be made in Roger's honor.